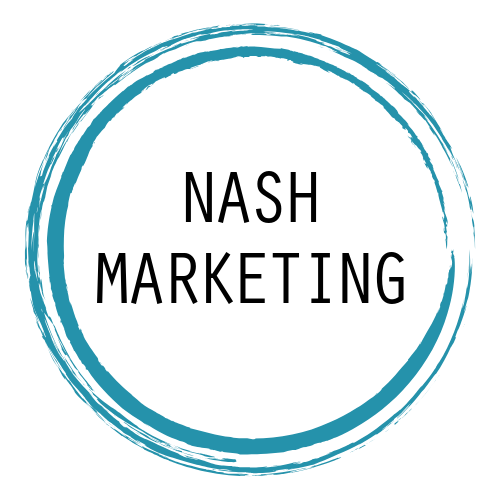 We’re Nash Marketing. Dedicated marketing professionals passionate about anything online (& that includes netflix, shopping, bucket list planning, and the occassional googling of teacup pigs). In all seriousness, we take marketing seriously, in the most fun way possible. Meet Lauren Nash of Nash Marketing. Lauren’s worked in marketing for the entirety of her career. She’s passionate about digital strategy, marketing management, project sourcing, and conquering the online space. Lauren works with many talented contractors + freelancers in her network to help companies marketing dreams come to life. For more questions about Lauren’s colleagues – send her a message! Do you have questions about our team or strategy? Send us a message!